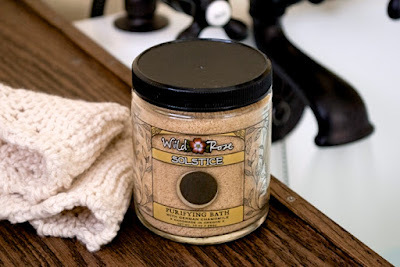 Introducing Wild Rose's Artisan Bath Salts! 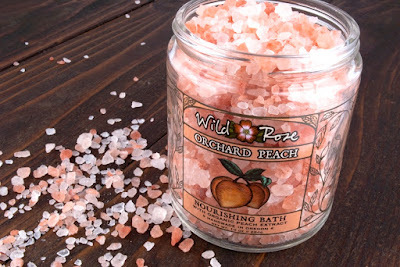 Home / Blog - Wild Rose Herbs / Introducing Wild Rose's Artisan Bath Salts! Solstice Purifying Bath is a balanced blend designed to gently detoxify, purify and rejuvenate the body, leaving your skin soft and radiant. 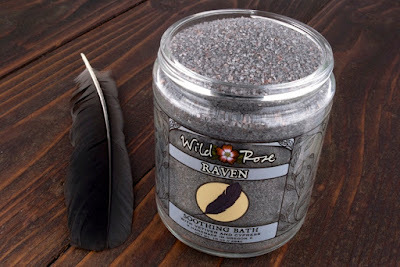 Raven Soothing Bath is a calming blend designed to detoxify the body and ease the mind. 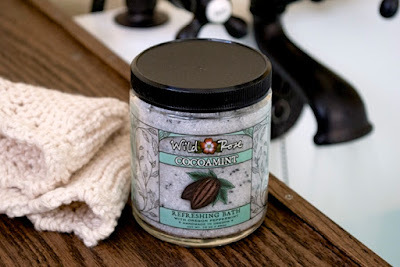 Cocoamint Refreshing Bath is an invigorating blend designed to nurture tired muscles and refresh the mind. Orchard Peach Nourishing Bath captures the sweetness of Summer in a comforting bath to enjoy year-round. 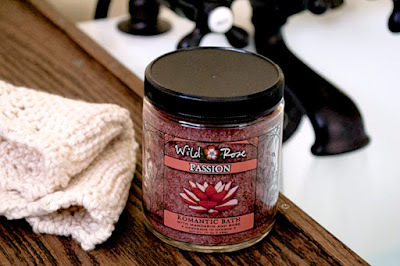 Passion Romantic Bath is an enchanting blend designed to promote relaxation and bliss for the body and mind.